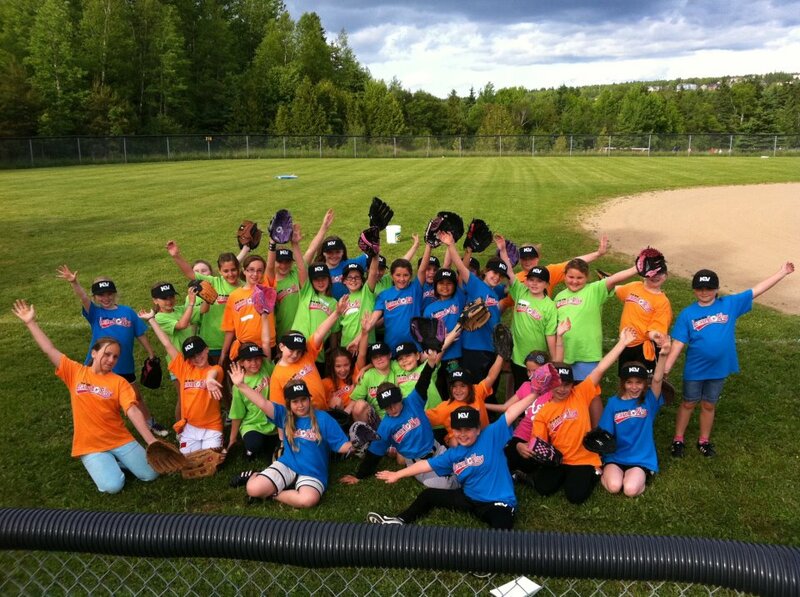 All participants gain the age appropriate knowledge in order to continue to develop as overall athletes before specializing in softball. 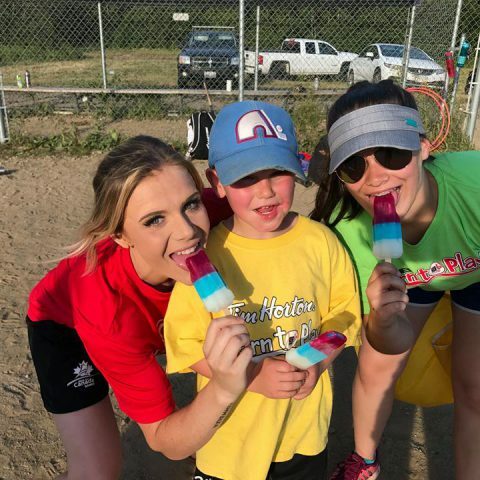 We provide participants a different experience than they would normally receive during their weekly practices throughout the summer. 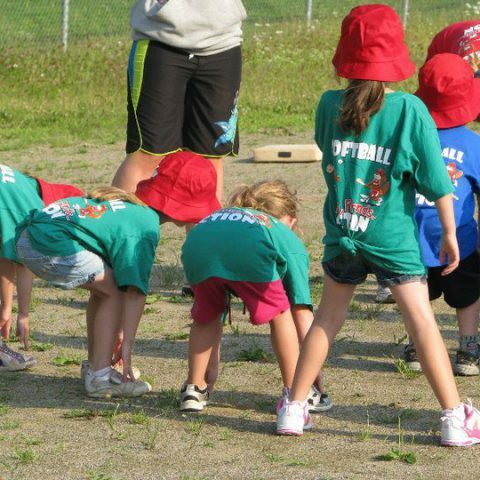 This is done by incorporating new games, activities and equipment into the already established programs. 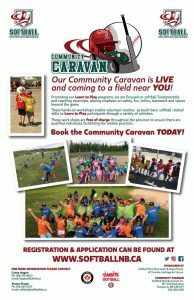 The Community Caravan students also encourage parents and spectators to come out on the field with the players and actively participate to ensure that they as well were aware of the proper terms and form used for basic throwing and catching techniques. 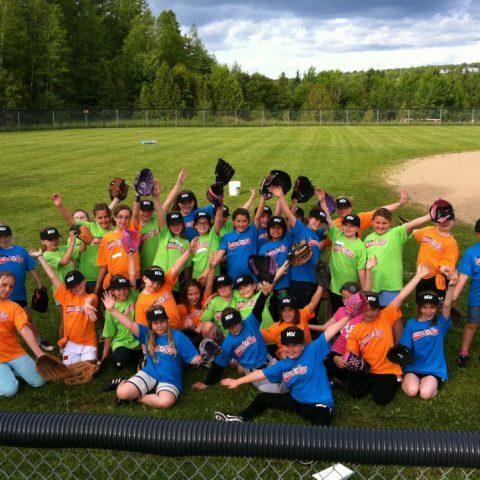 We also visit schools and summer camps throughout the province, promoting the program! 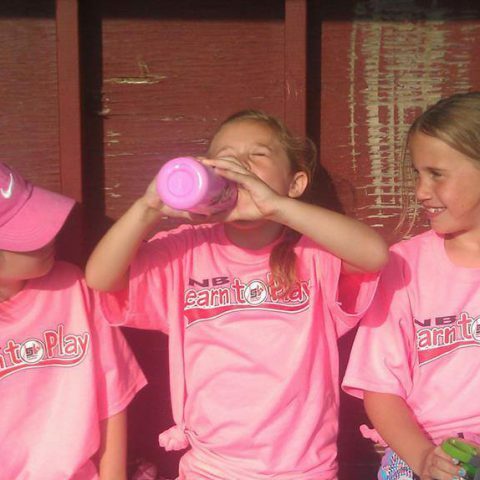 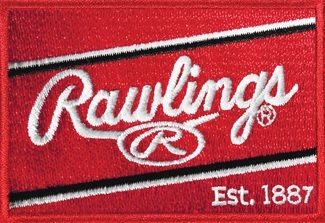 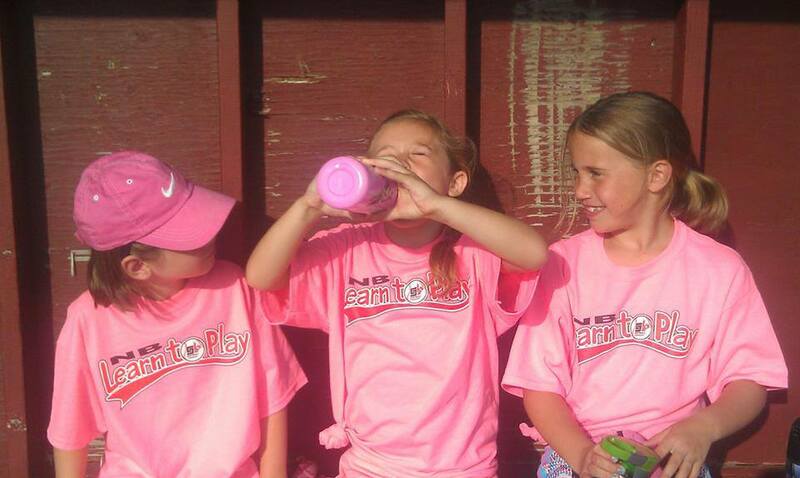 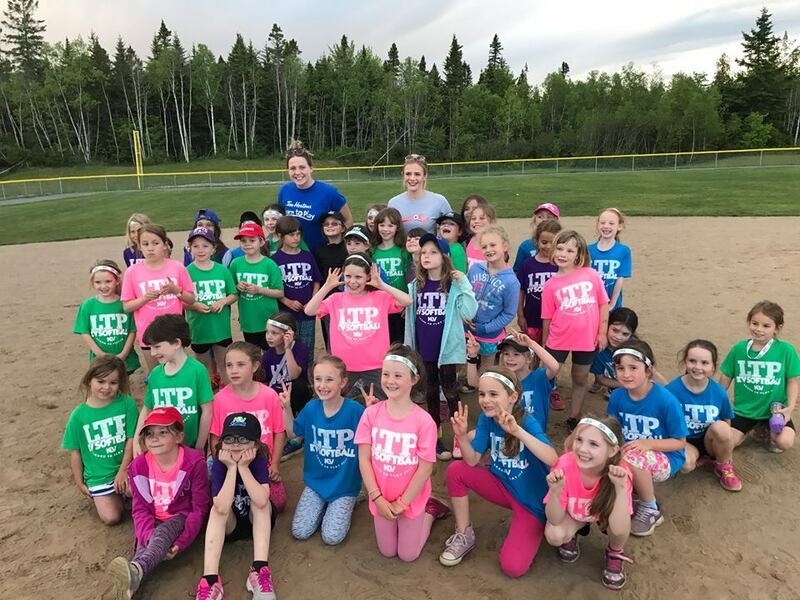 Learn to Play Coaching seminars focus on softball fundamentals and coaching essentials, placing emphasis on safety, fun, ethics, teamwork, and values beyond the game. 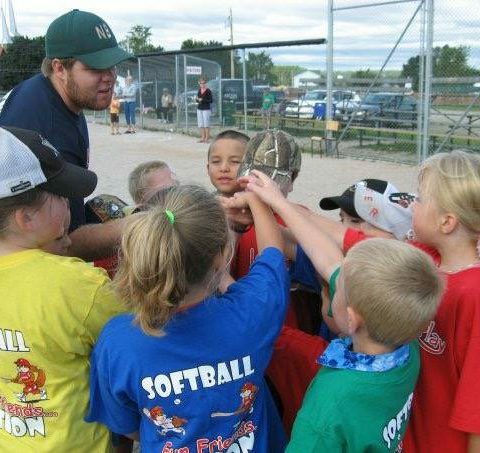 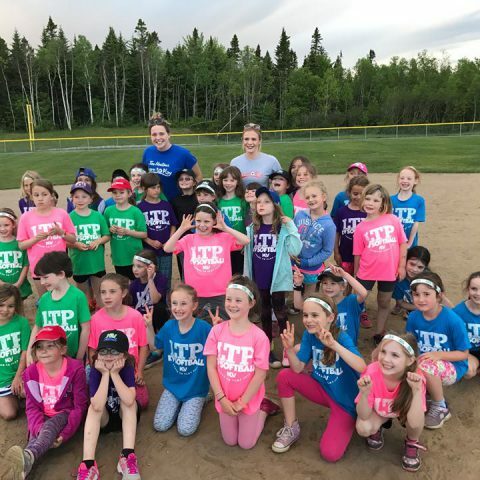 The hands-on workshops enable volunteer coaches to be able to teach basic softball related skills to Learn to Play participants through a variety of activities. 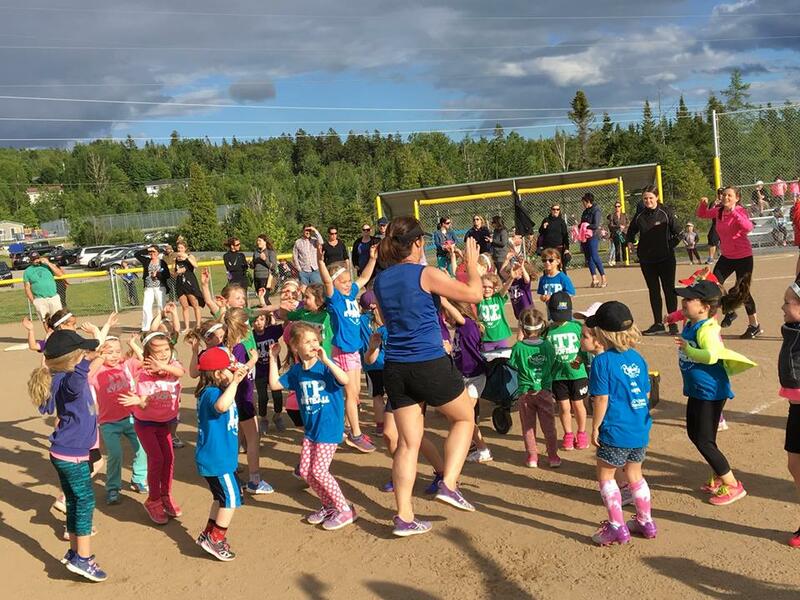 These workshops are delivered free of charge throughout the province to ensure that all Learn to Play programs have qualified individuals facilitating the weekly practices. 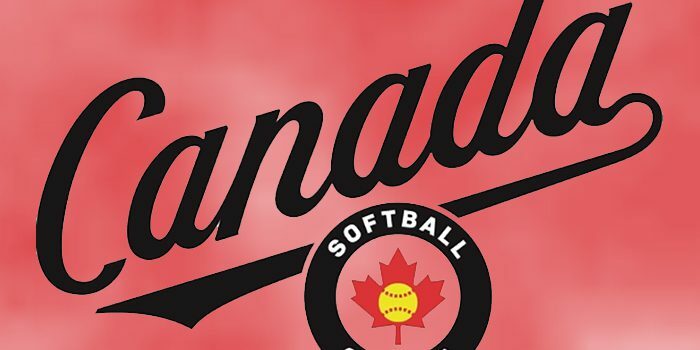 By participating in the 1-2 hour long workshops, regional coaches are given an equipment bag containing age appropriate gear that would be of use when facilitating practices. 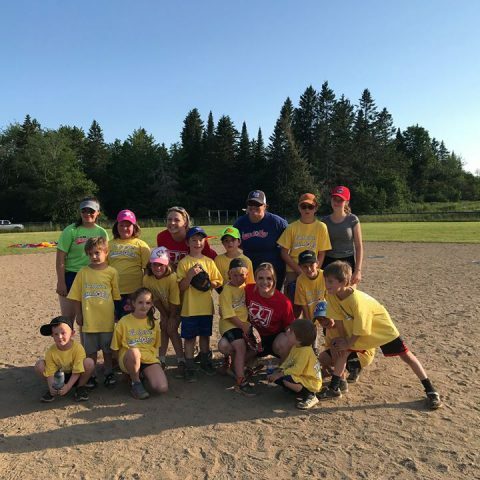 In addition to providing multiple regions with equipment; participants leave the course with a ‘coaching toolbox’ filled with drills, skills, and positional activities that are applicable to the Learn to Play age categories. 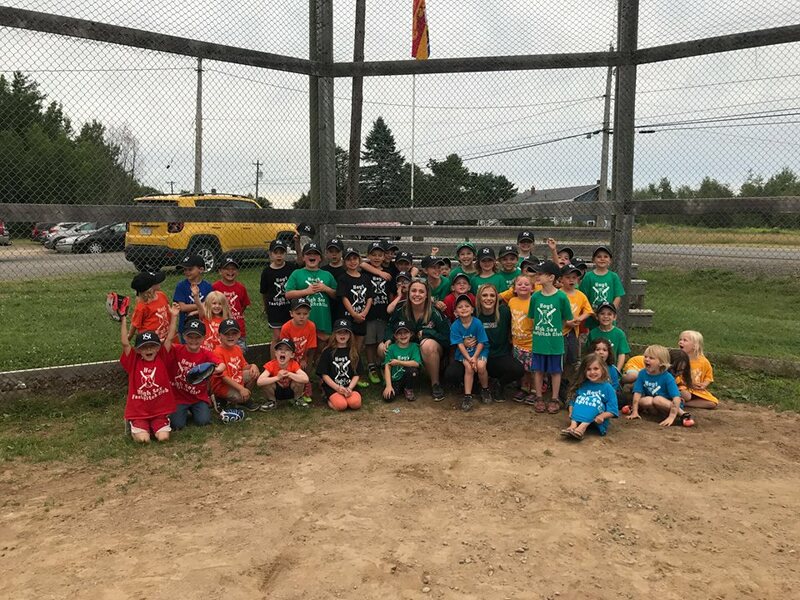 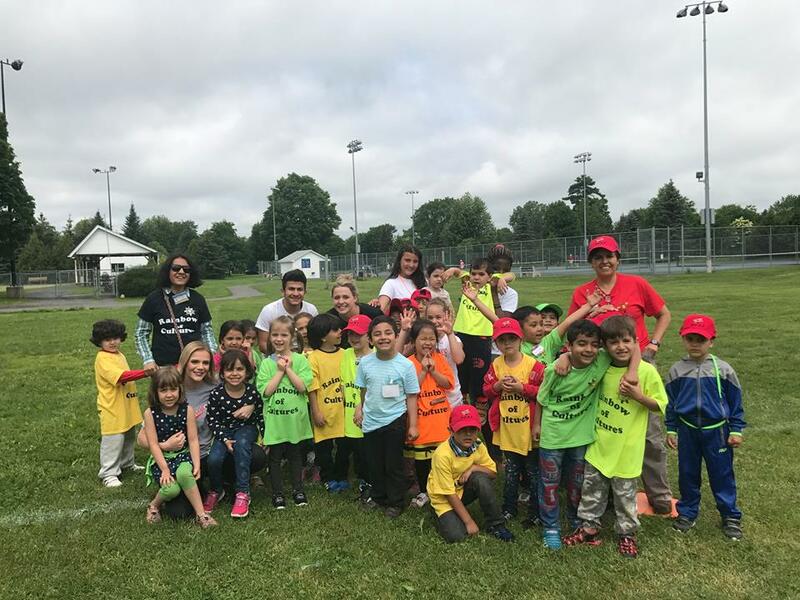 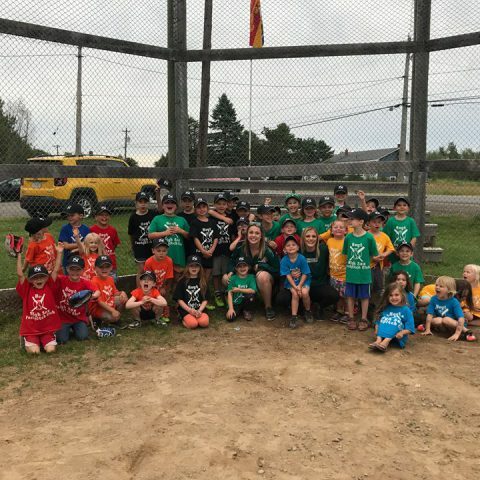 Weekly visits to the Fredericton Multi-Cultural Association provide new Canadians the opportunity to be exposed to the sport of softball. 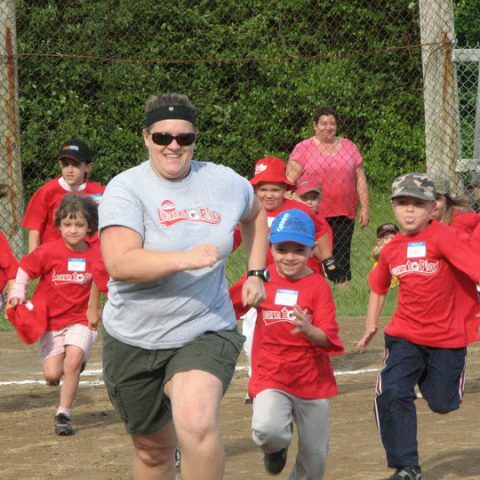 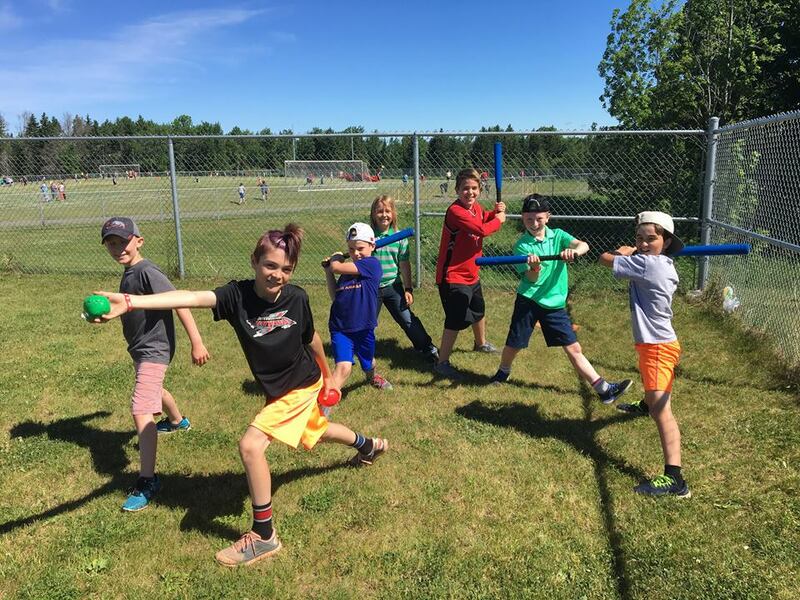 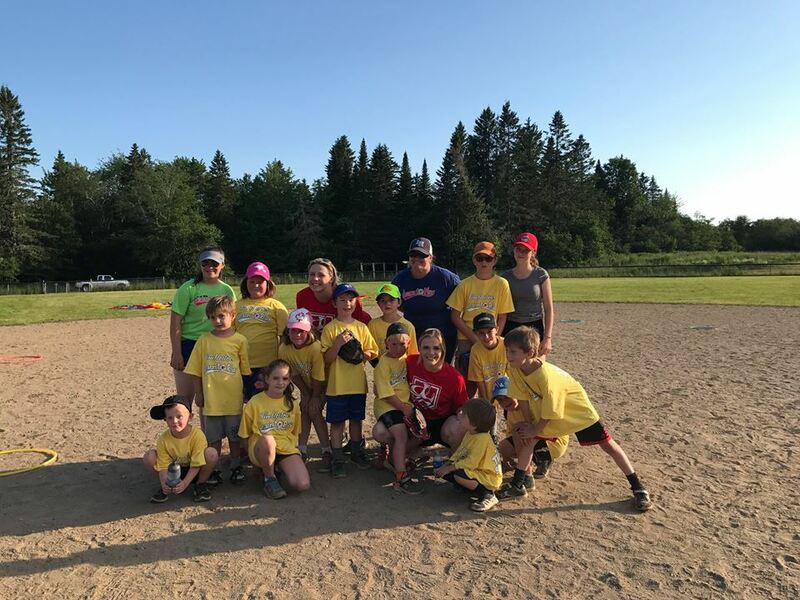 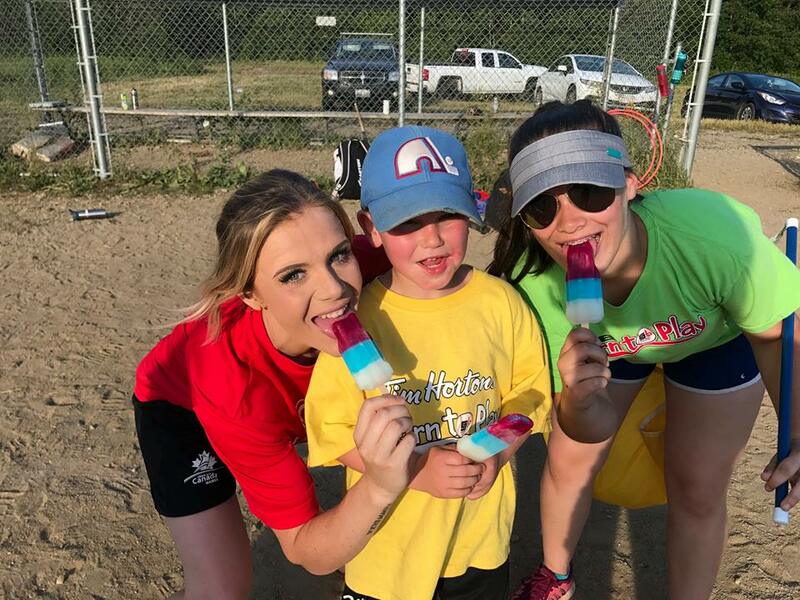 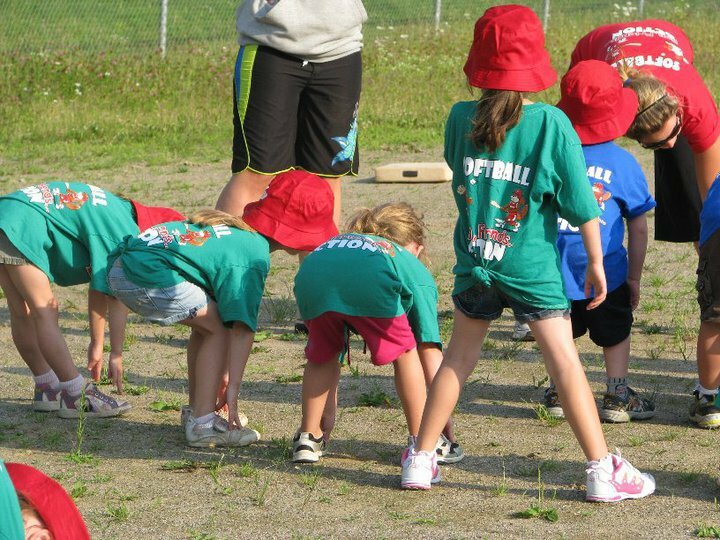 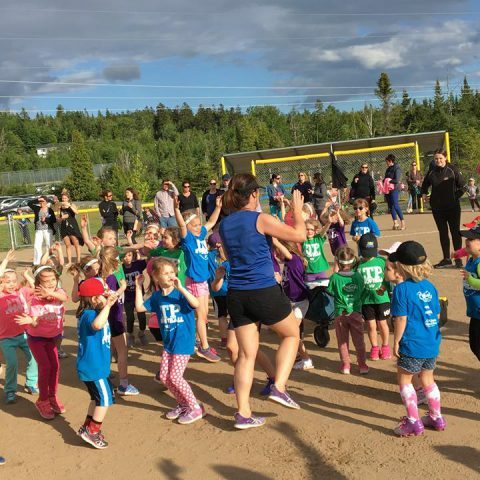 Sessions are primarily focuses on the development of the participant’s fundamental movement skills, in addition to exposing them to softball related actives and various other physical activities that are commonly found within the Canadian culture. 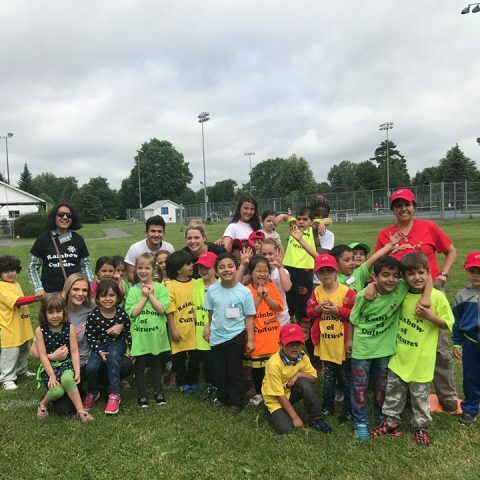 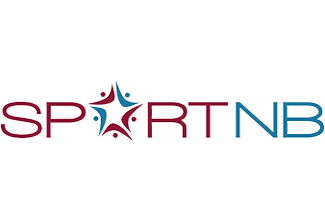 This program also concentrates on exposing new Canadian immigrants to Canadian culture in hopes of lowering many of the common side effects that occur when immigrating to a new country. 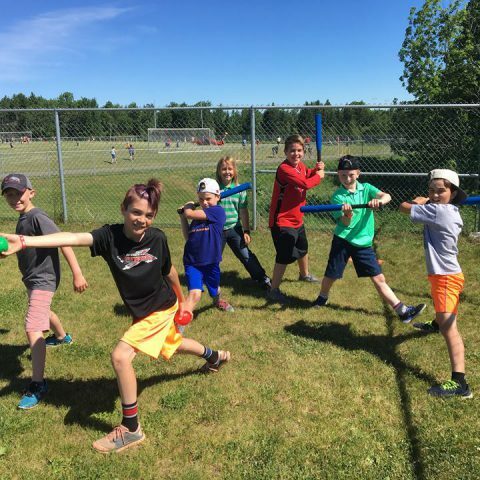 The program also contributes to the overall physical fitness, mental well-being and social integration of the participants by providing a safe forum in which the youth could develop mentally, physically and emotionally by bonding over the collective goal of learning a new sport. 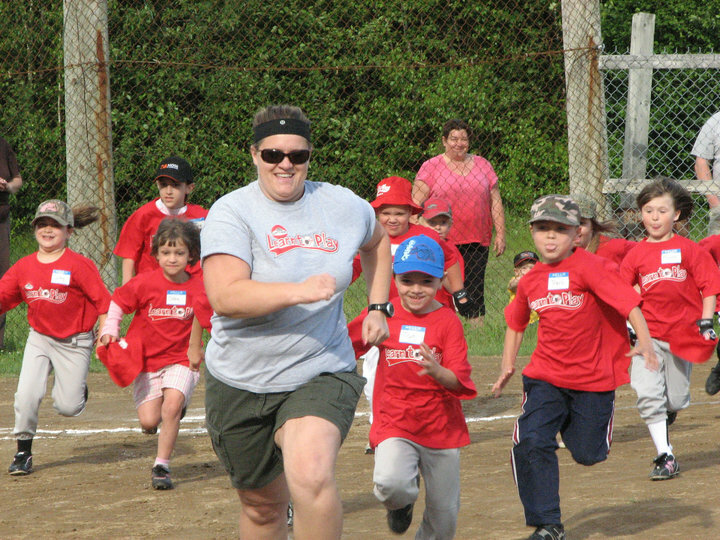 In partnership with Special Olympics NB, recognizing that physical activity benefits individuals of all ages. 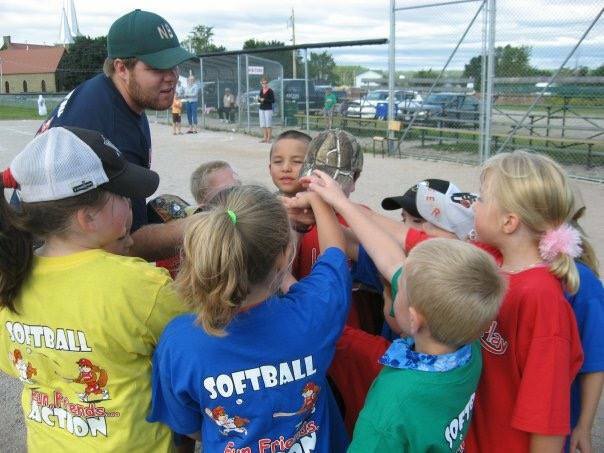 This program will also be fun and engaging while assisting youth with skill development; socially, physically and cognitive.